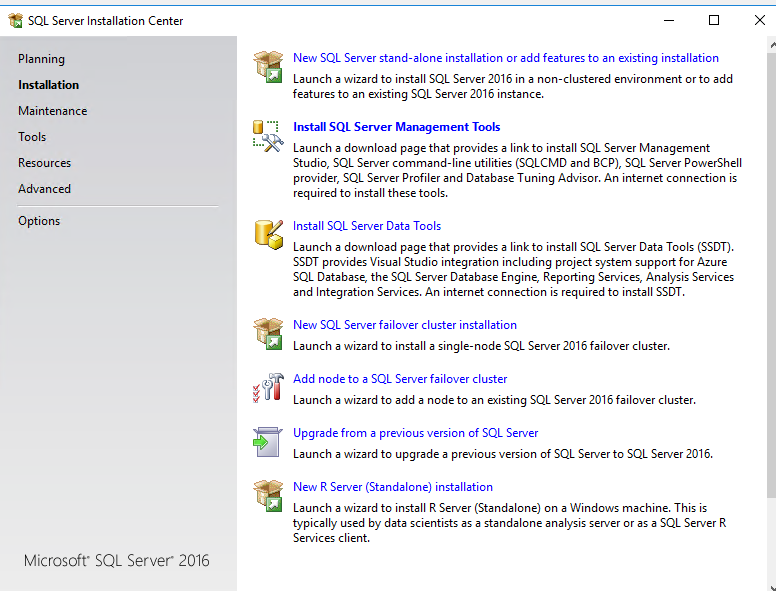 Within the SQL Server Installation Center, we have the SQL Server Management Tools as an option, let’s choose that. Hmm, that takes us here, “https://msdn.microsoft.com/en-us/library/mt238290.aspx“. 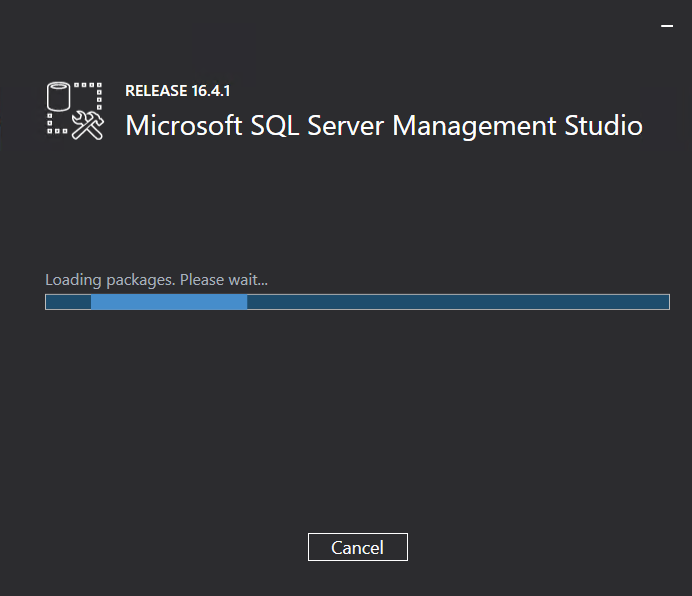 I guess you can always download SSMS directly from the URL as well. Good to know! Hmm, rather simple and straight-forward. Let’s launch that sucker! 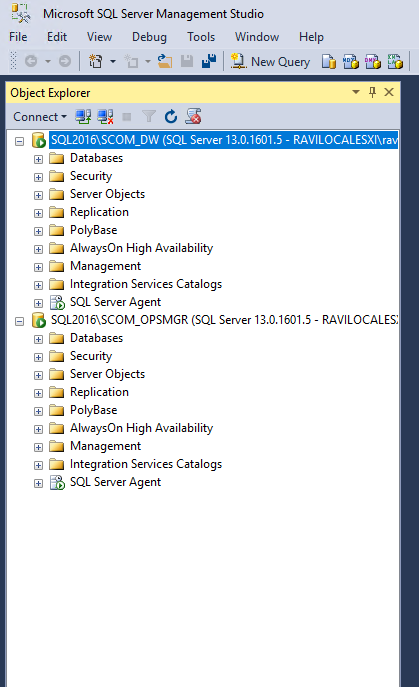 Sweet, I can see the two SQL instances I just created, SCOM_DW and SCOM_OPSMGR, perfect! Hi Ravi, excellent and very helpful guide. 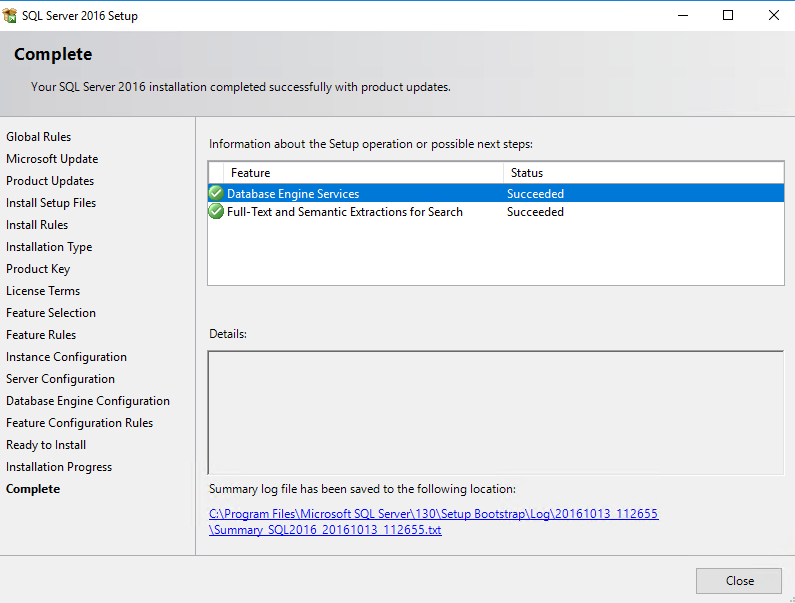 One question, If we are to use this guide before moving onto your equally excellent step by step installation of SCOM 2016 guide shouldn’t we install reporting services for the Data Warehouse instance? 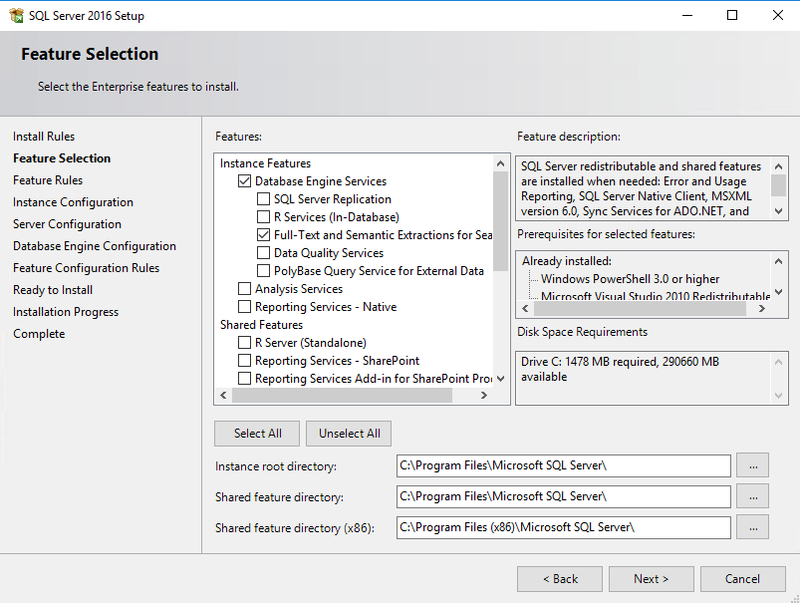 Or is it a better idea to install a separate SSRS instance on the management server? Our proposed environment is a 3 servers, one server with the Ops manager and ops manager DW SQL instances and two management servers. 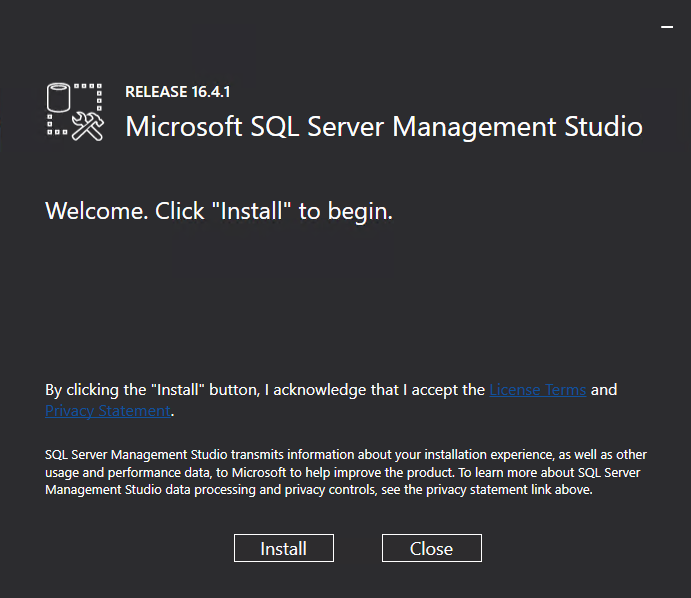 In small setups like this where is the best place to install SSRS? Thanks again for this very helpful resource. @DuckFish2016, there are numerous ways to go about this. 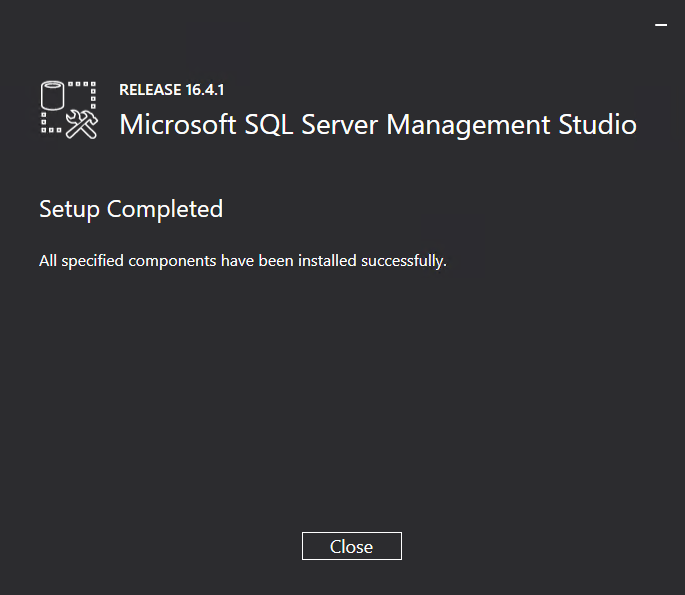 In my environment, definitely not a production environment, I prefer to install SSRS on the SCOM Management server itself. Why? 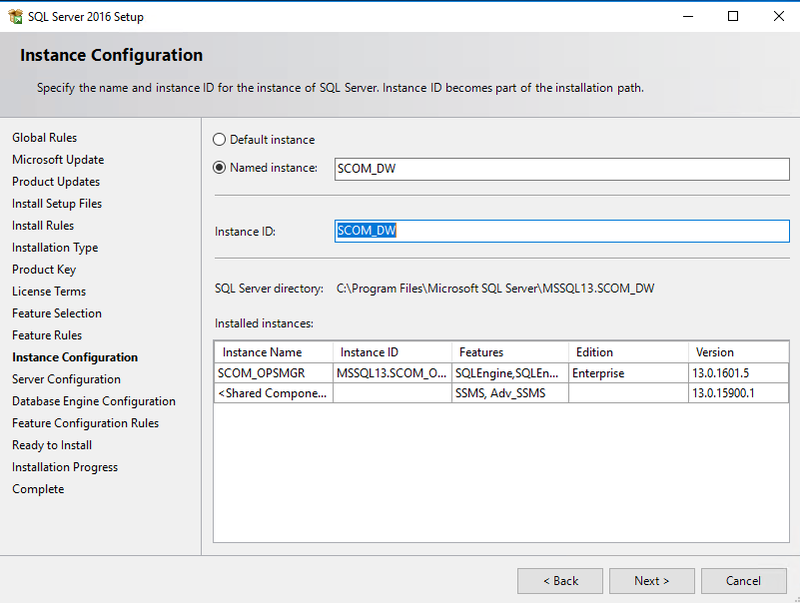 So I do not need to install and manage SCOM (console) UR’s down the road on the SQL server as well. 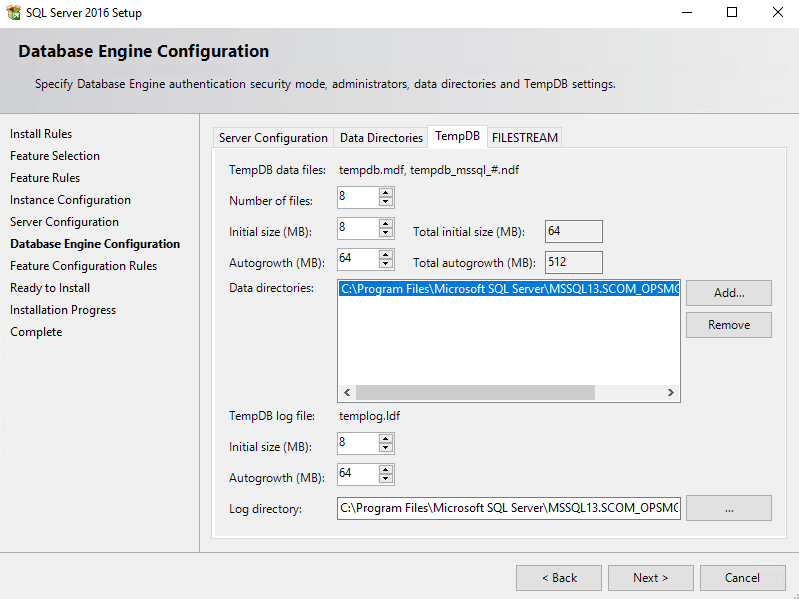 IMO, I suggest having OpsDB and DW on not only separate instances, but separate SQL servers itself (as it seems you already are!). Why? As you know, DW is a beast on IOPS. 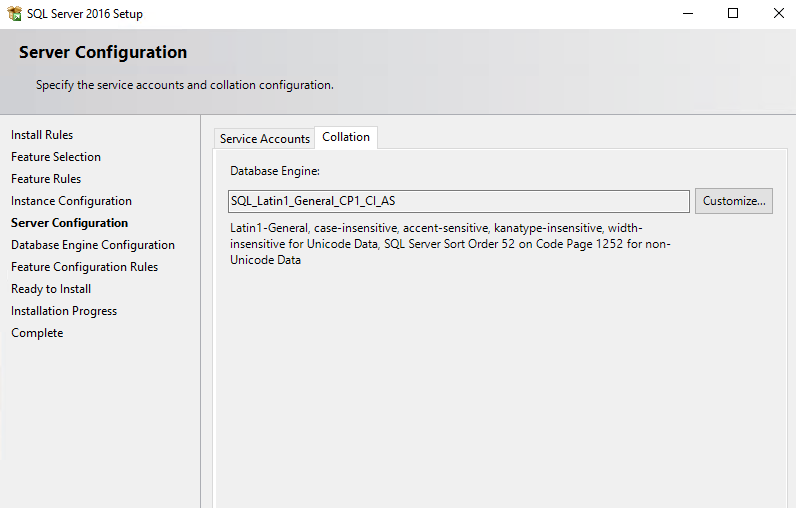 Typically for customers I would put SSRS on the same instance as the OpsDB. Of course you can have it on the same server but difference instances too — your call. 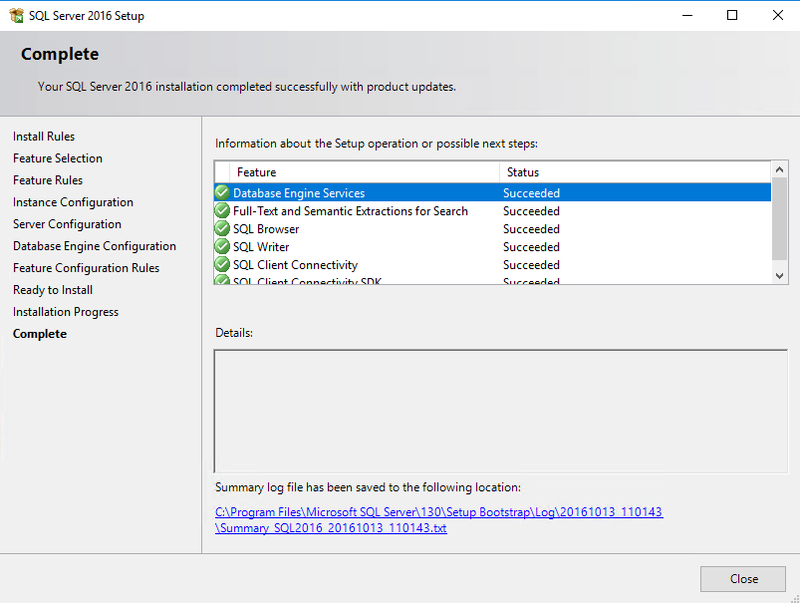 For second instance “SCOM_DW” , we will select the “Reporting Services – Native feature” or not? 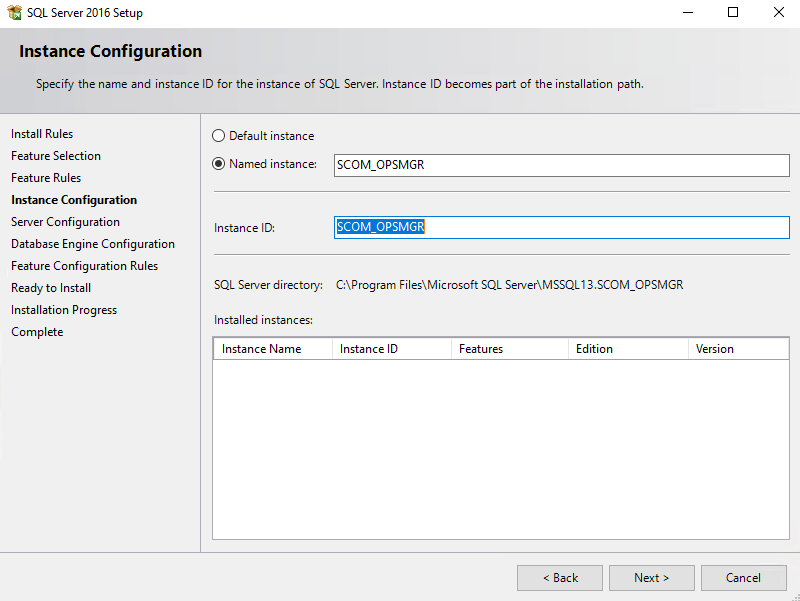 I have selected it for SCOM_OPSMGR instance , but confused in second instance, either it is required or not. 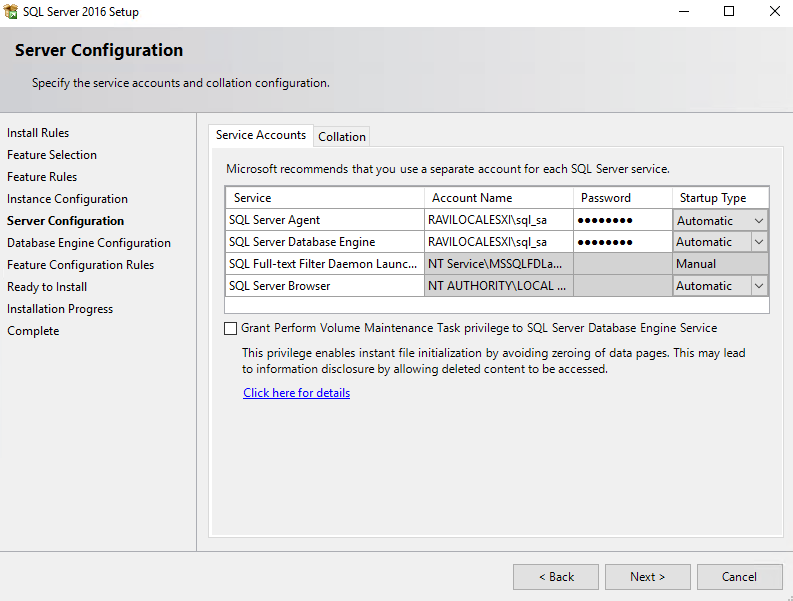 Also Why you have made all service account as local administrator and SQL administrator . 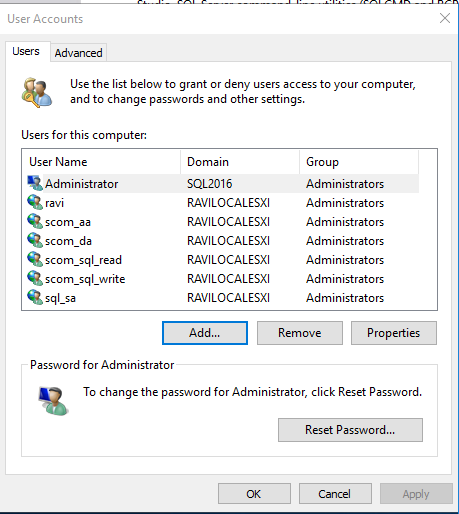 On other websites only SCOM_AA & SCOM_DA is made local administrator , other accounts are not necessary to be local admin. Hi, this tutorial/guide was simply for demonstration purposes. 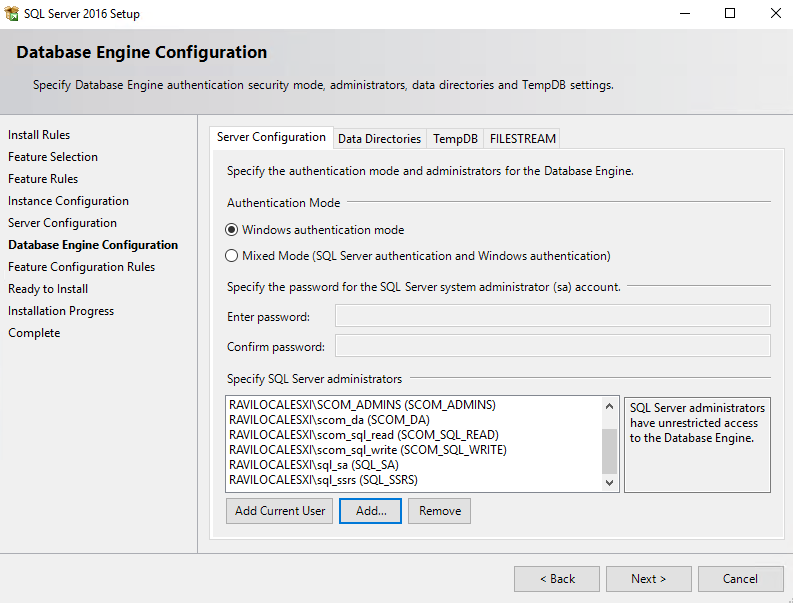 Of course in a production environment, you should be adhering to the environments policies, so yes, typically the account(s) will not be a local administrator as well as a SQL administrator. Hi Lacerda, Definitely overkill with power for sure. End of the day, only the SDK will need the access. Other service accounts just need read and read/write access to the their respective DBs.